Hikvision Canada Inc. recently participated in the 23rd Annual Starlight Children’s Foundation Gala to raise funds in support of Starlight’s in-hospital and out-of-hospital programs for children struggling with illness and their families. Hikvision was a Starlight Family sponsor and donated a Hikvision 4-camera kit for the gala’s silent auction, which sold for $1,000. Hikvision distribution sales manager for Canada, Clark Northcott, attended the gala with his wife. 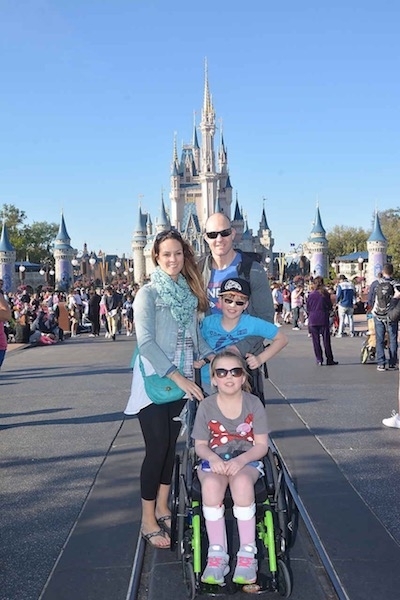 The Northcotts have been a Starlight Family since January 2018 and their daughter’s trip to Disney World, Universal Studios and Seaworld was granted through the Starlight Wish Program, which gives an ill child the opportunity to select a once-in-a-lifetime experience. Held at the Fairmont Royal York Hotel in Toronto April 21, 2018, the gala featured a dinner, silent auction, entertainment and speeches from select Starlight Wish families. “The Starlight Foundation is an incredible organization, and Hikvision is proud we could raise funds with our Canadian team members to support their efforts for children living with serious illness and injury,” said Alex Asnovich, head of marketing for Hikvision North America.